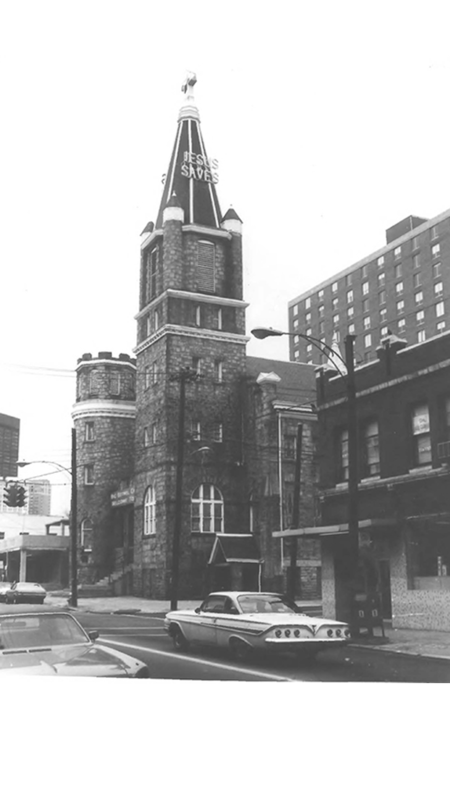 Atlanta – The National Park Service is seeking public comment on the integrity and condition of the Sweet Auburn National Historic Landmark District (NHLD) as part of an assessment of the health of the historic resources within the district. The analysis will serve as a guidepost for the many partners involved in preserving Sweet Auburn’s historic character and integrity. Public input is being accepted on the project website through November 26. Today, Thursday, November 15, 2018, at 6:30 p.m.
At the meetings, the National Park Service is interested in hearing what is going well within the district, including specific projects, initiatives, and trends that are beneficial, as well as concerns about things that are not working well, or projects that may harm the historic character of the district. 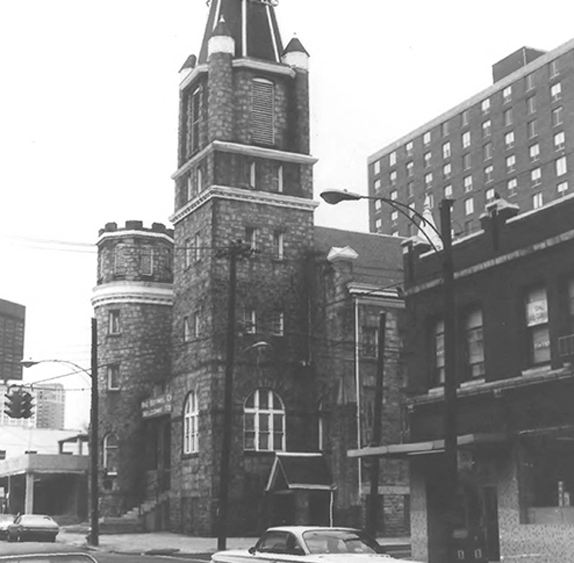 The Secretary of the Interior designated the Sweet Auburn NHLD in 1976. The district includes Big Bethel AME Church, the Butler Street YMCA, the Odd Fellows Building and Auditorium, the Herndon Building, and the Sweet Auburn Curb Market. The National Park Service monitors the condition of all national historic landmarks to ensure that they retain the historic qualities for which they were designated. The assessment process for Sweet Auburn NHLD will include a study that documents, in narrative and graphic formats, major changes that have occurred within and adjacent to the district since its designation. The effort involves research, a reconnaissance survey, photographic documentation, and Geographic Information Systems analysis. The National Park Service will consider the findings of the report, along with public input before assigning a condition category to the district. The preferred manner for providing comments is via an online form on the National Park Service Planning, Environment, and Public Comment website. Open the “Public Input – Sweet Auburn NHL District” folder. Click on the green “Comment Now” button will take you to the online form. Comments must be entered into the website or postmarked by November 26, 2018, to receive consideration. Please be aware that the entire comment submitted – including personal identifying information such as address, phone number, and email address – may be made publicly available. Requests to withhold such personal identifying information from public release will be considered, but there is no guarantee that they will be withheld.